Aspire Nautilus 2 is a new and curvy tank, wich has a new low resistance BVC 0.7ohm atomizer head that has improved flavor and vapor production. 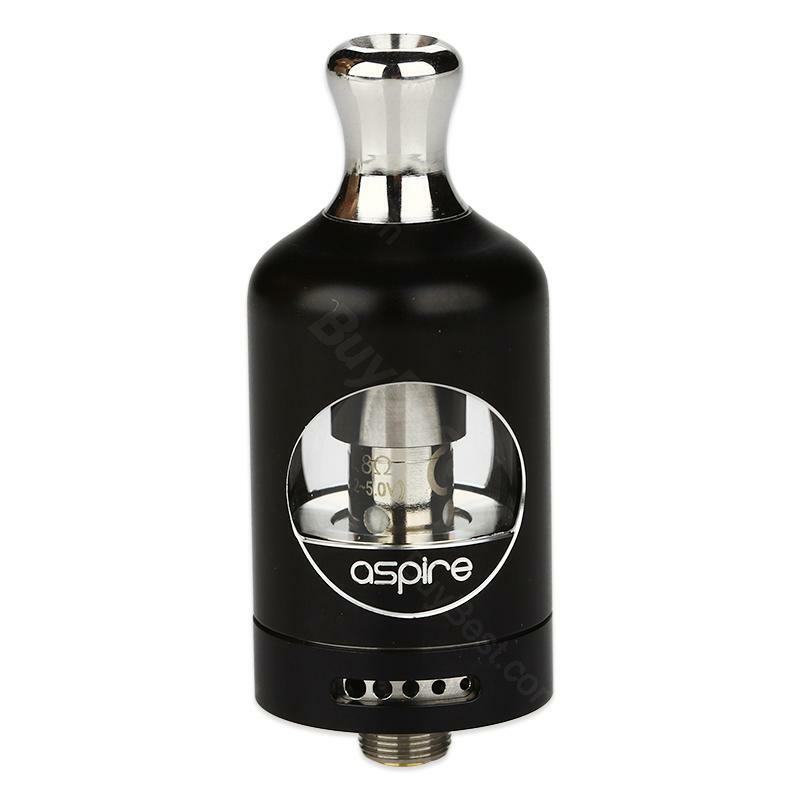 Aspire Nautilus 2 Tank is a new type of tank of Aspire Nautilus Series, the Aspire Nautilus 2 brings the same mouth to lung vaping experience with improved flavor and airflow control. The Nautilus 2 features 2mL tank capacity, an easy top fill design, airflow control, improved flavor production as well as a compact and elegant design. 4 colors for you to choose from, do not miss it. • You can buy replacement BVC coil (1.6ohm/1.8ohm)/Nautilus 2 BVC Coil (0.7ohm). Great tank overall. The opening is small, it is somewhat restrictive for deep drags. The tank is shrouded completely which has a sleek appearance, but it is cumbersome to remove for a refill. It goes very well with my nugget II mod. Die Verarbeitung ist sehr ansprechend, besonderst die Lieferung in der Schachtel. Meiner meihnung nach ist Aspire Nautilus sehr empfehlenswert. Aspire Nautilus 2 Tank - 2ml is actually fantastic. The e-cig for who wants to vape. Five Stars!